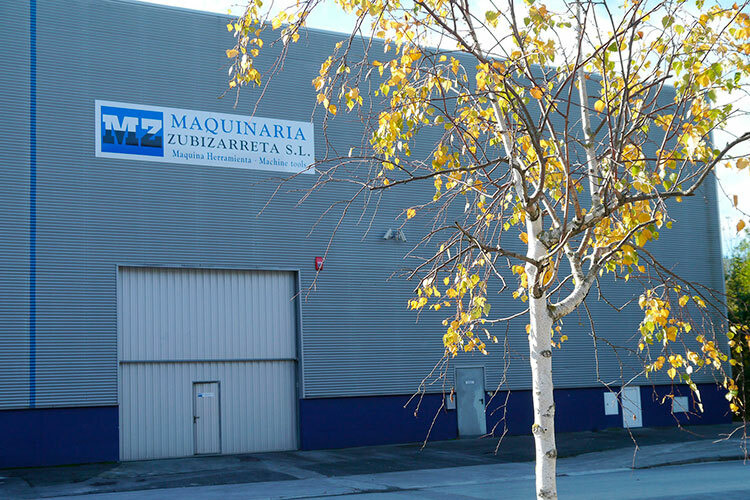 MAQUINARIA ZUBIZARRETA S.L has specialized in the purchasing and selling of used machine tools. We have more than 25 years of experience in the machine tool sector. We have a 1600m2 exposition in our warehouses located in Elgoibar and Zestoa where you will find our large range of used machines, revised and ready for an immediate delivery. ARE YOU INTERESTED BY OUR USED MACHINES? Please fill in the below form and we will contact you as soon as possible..